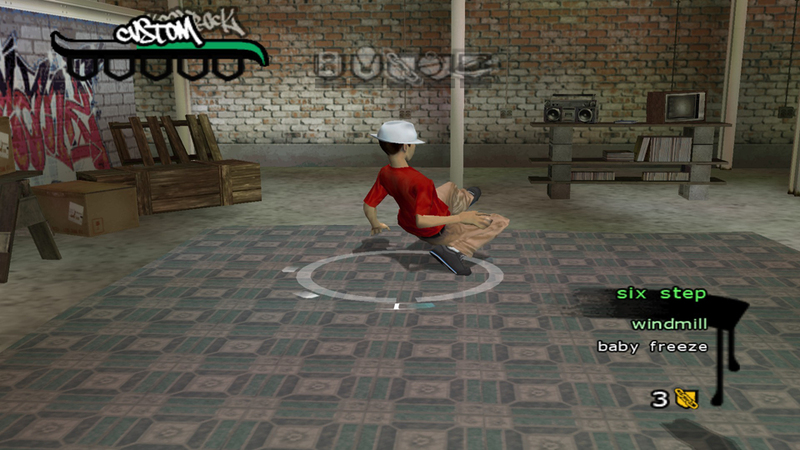 OverviewBattle your way to the top of the b-boy food chain in this authentic breakdancing simulator. Now you can add videos, screenshots, or other images (cover scans, disc scans, etc.) 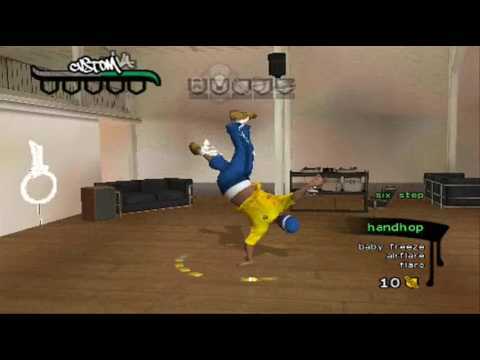 for B-Boy (Europe) to Emuparadise. Do it now! If you haven't noticed yet, we have a retro game of the day feature (top-right of the screen) wherein we feature a new retro title every single day! Now, you can vote for your favorite games and allow them to have their moment of glory. 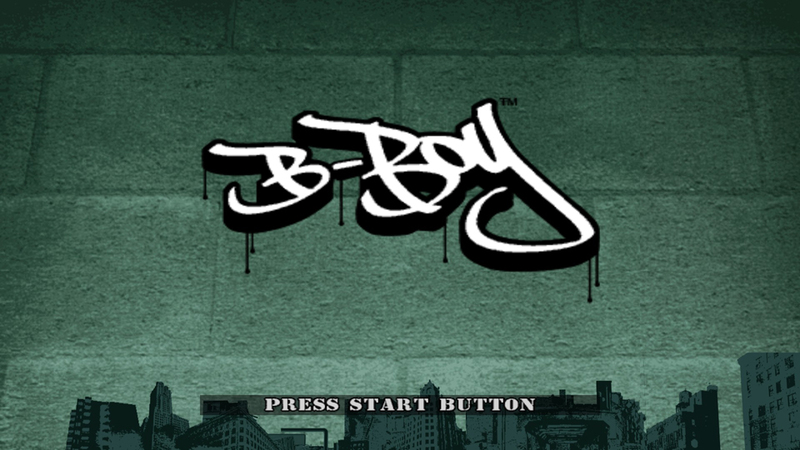 Click on the button below to nominate B-Boy (Europe) for Retro Game of the Day.